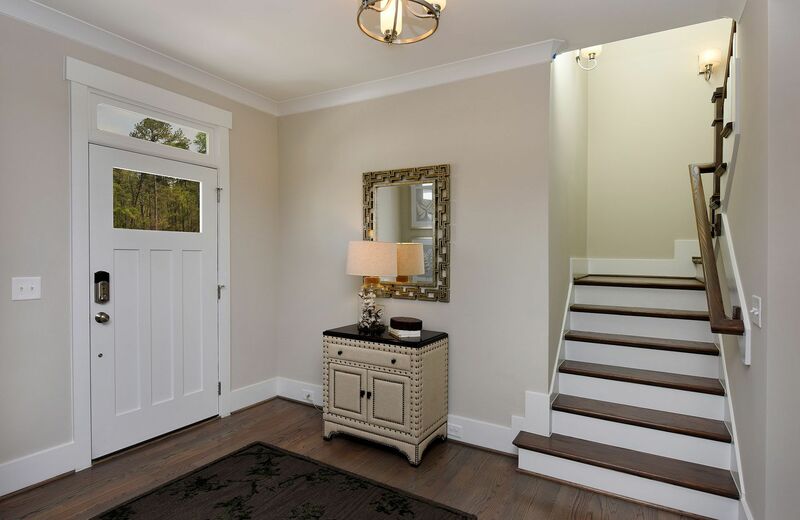 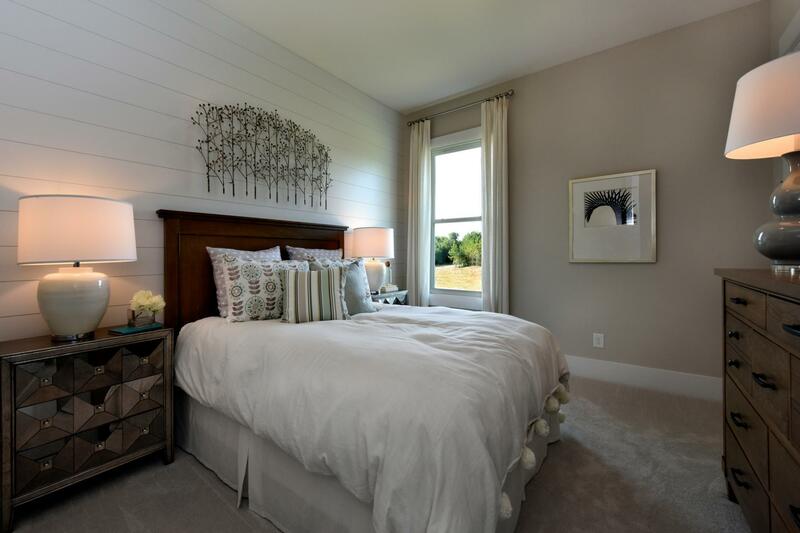 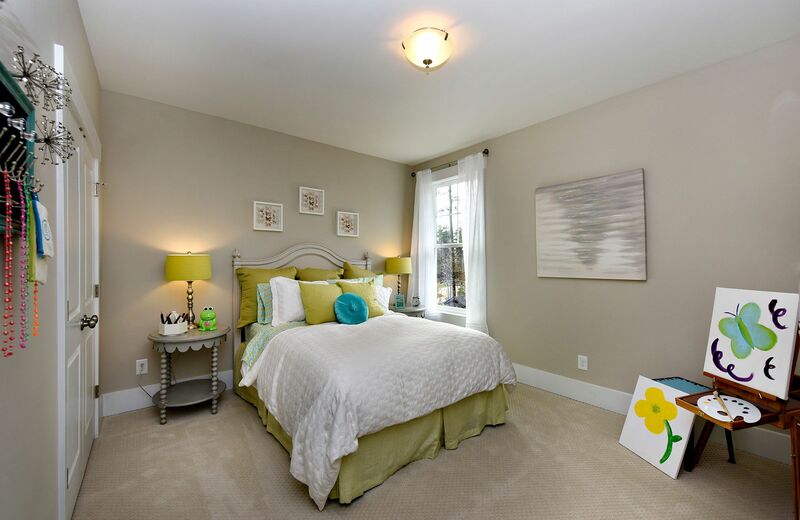 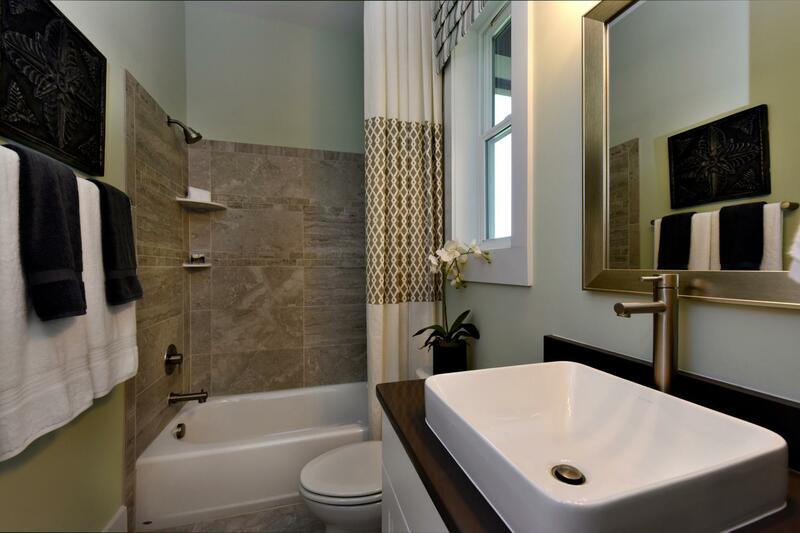 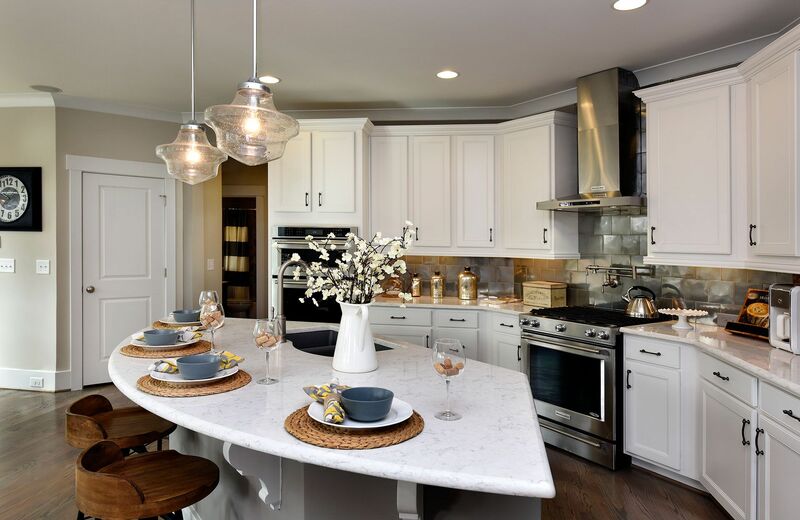 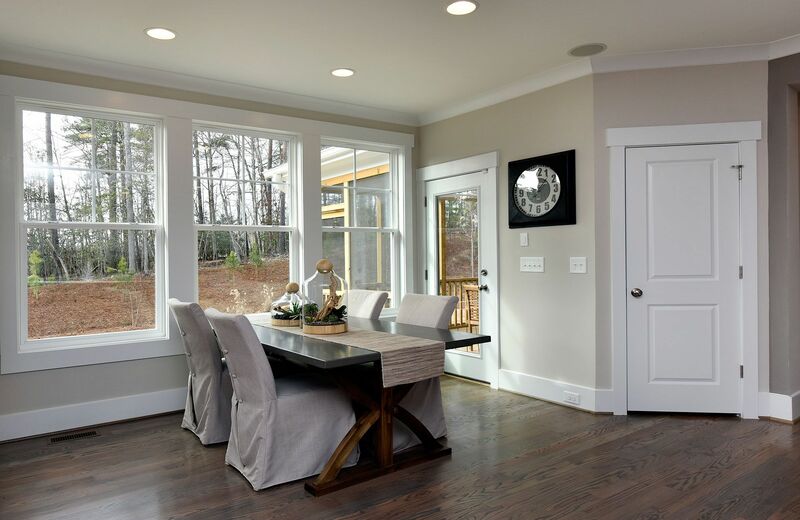 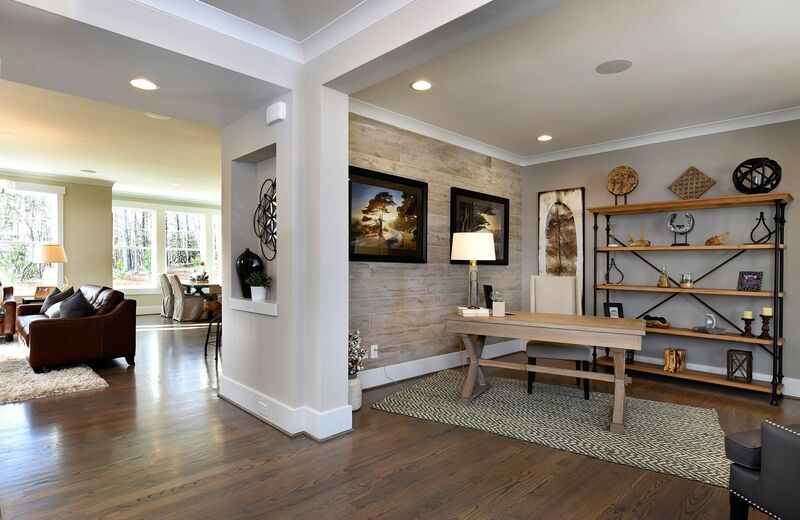 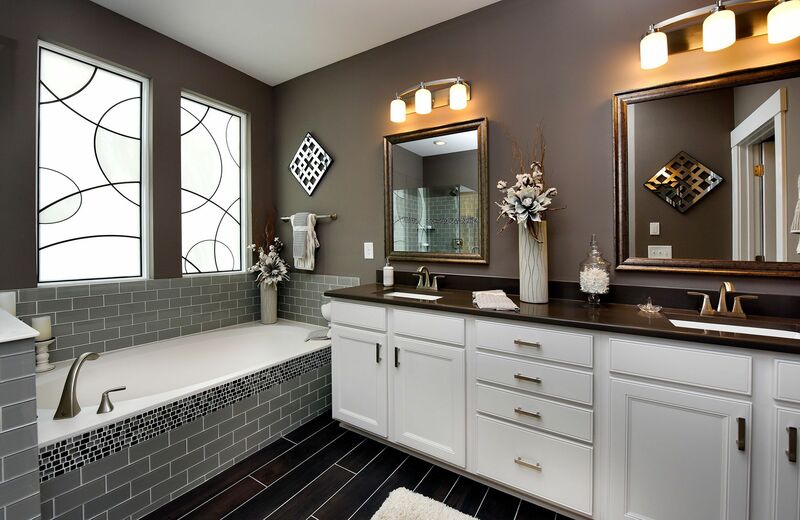 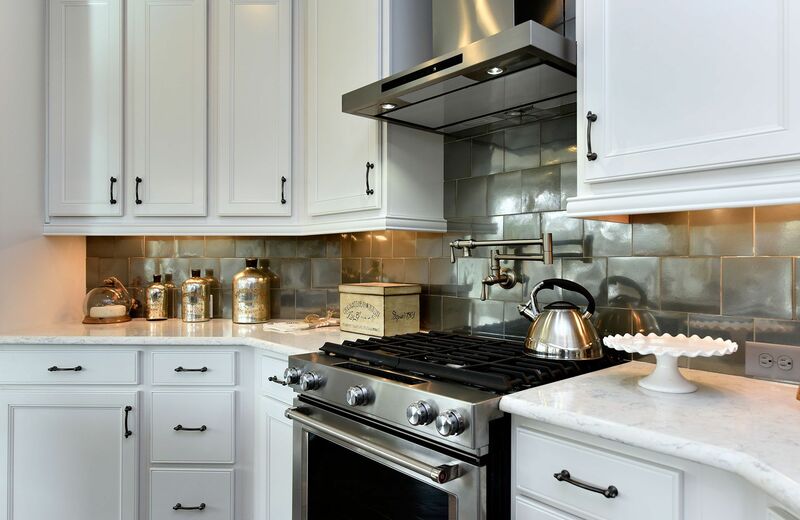 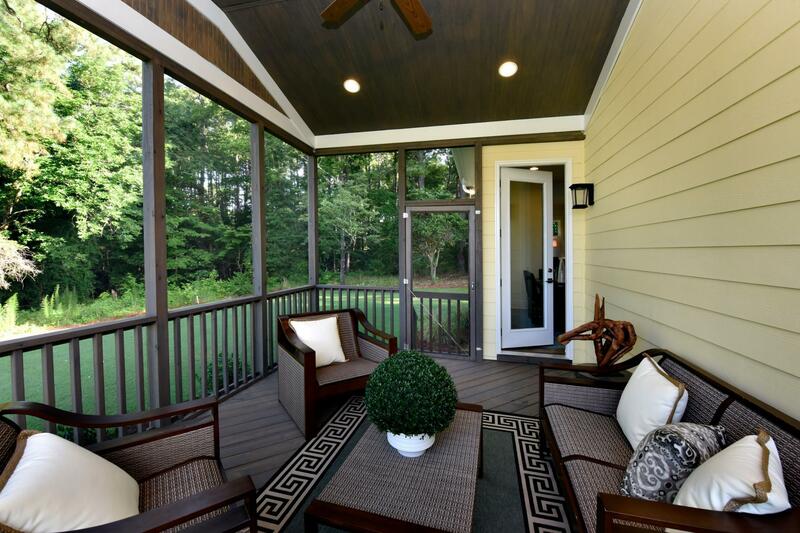 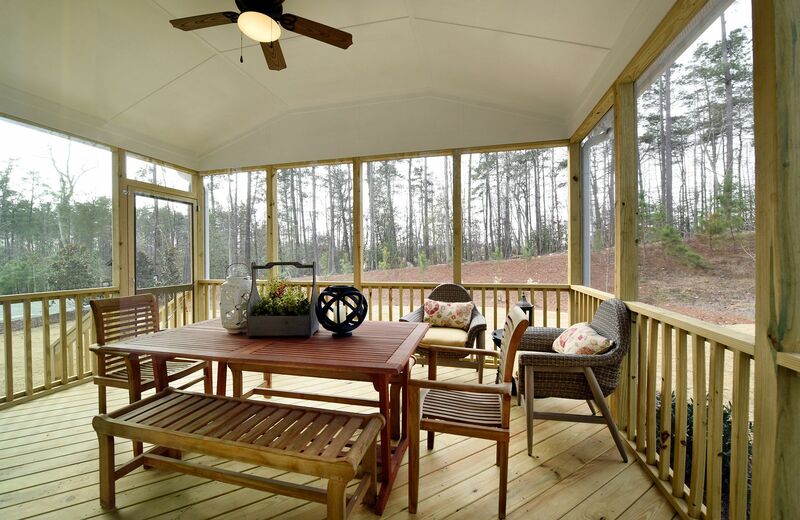 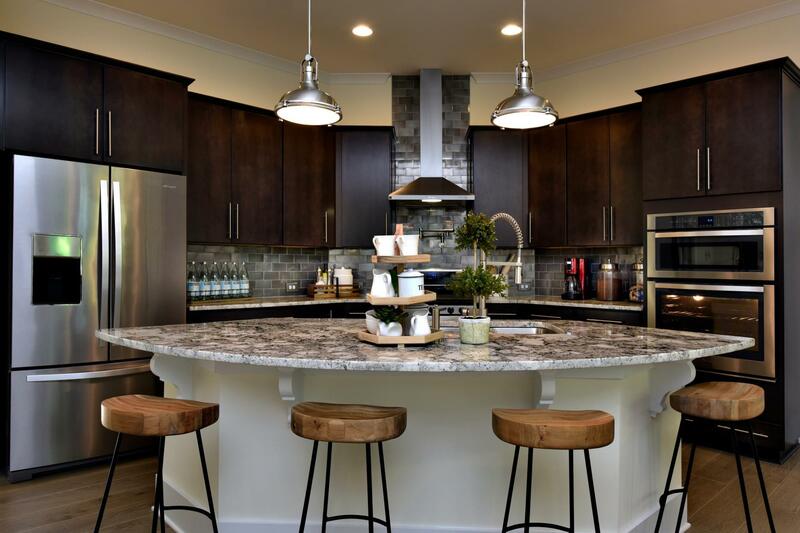 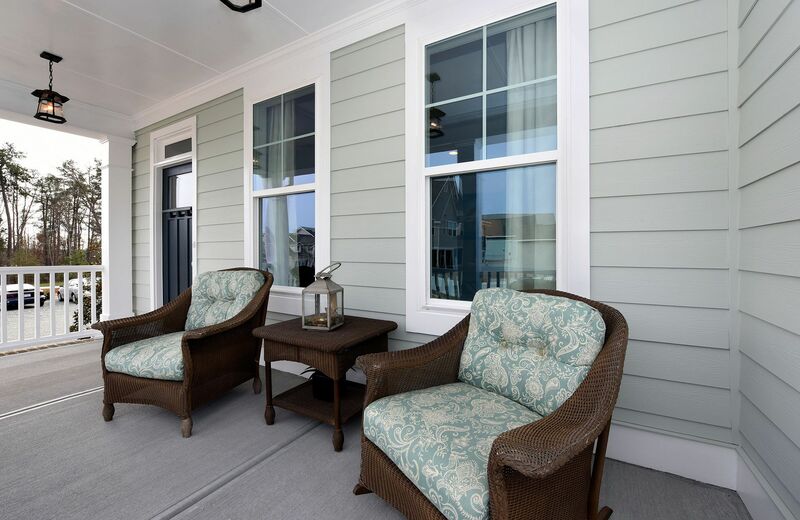 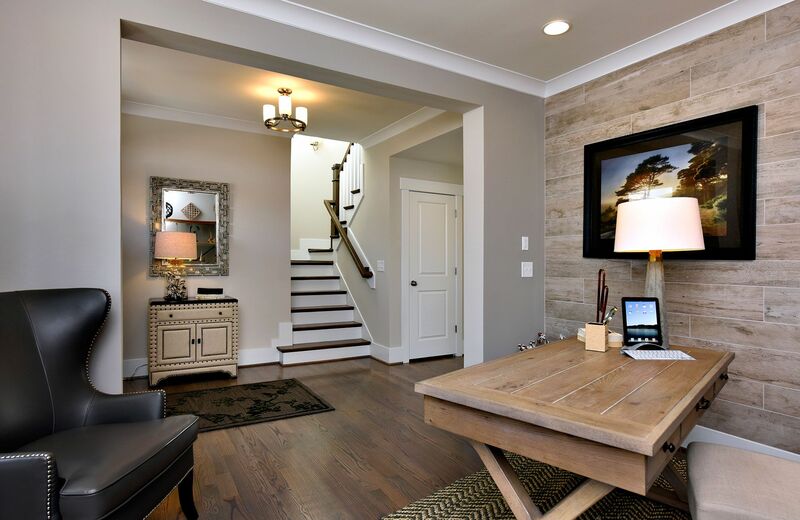 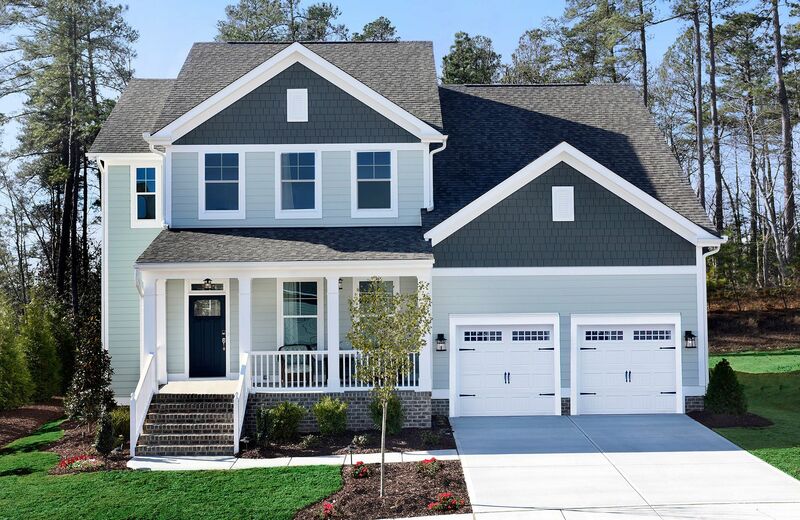 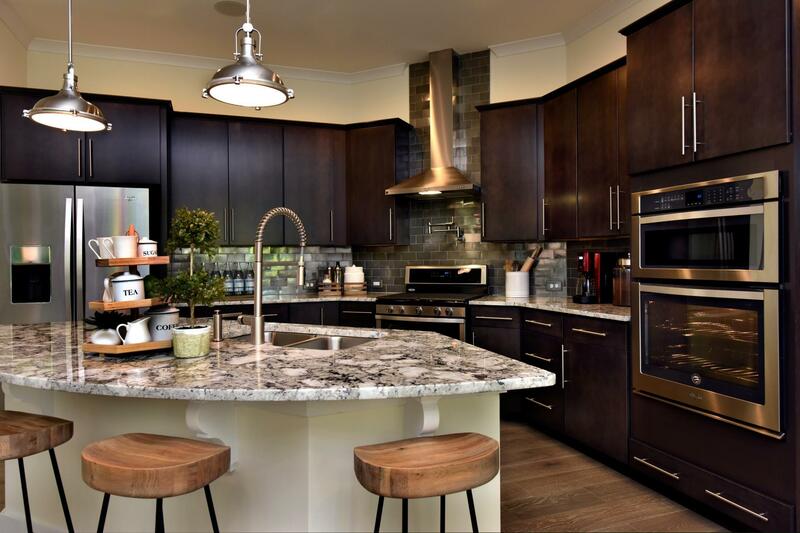 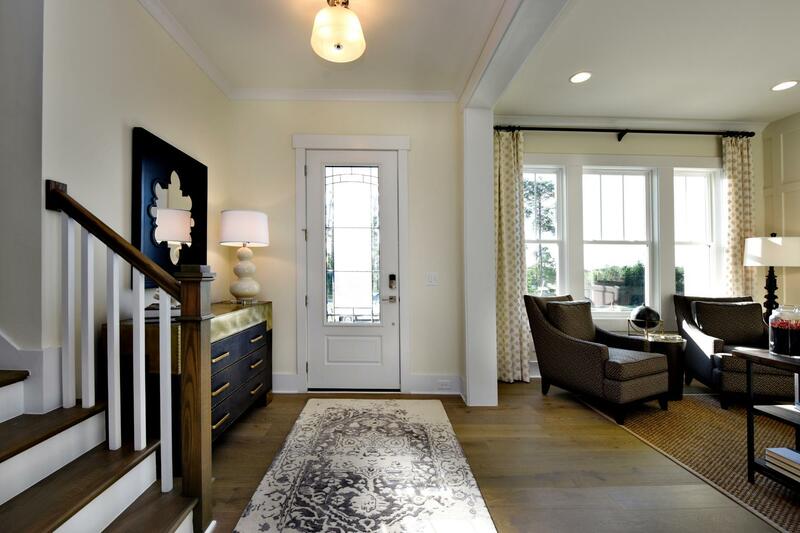 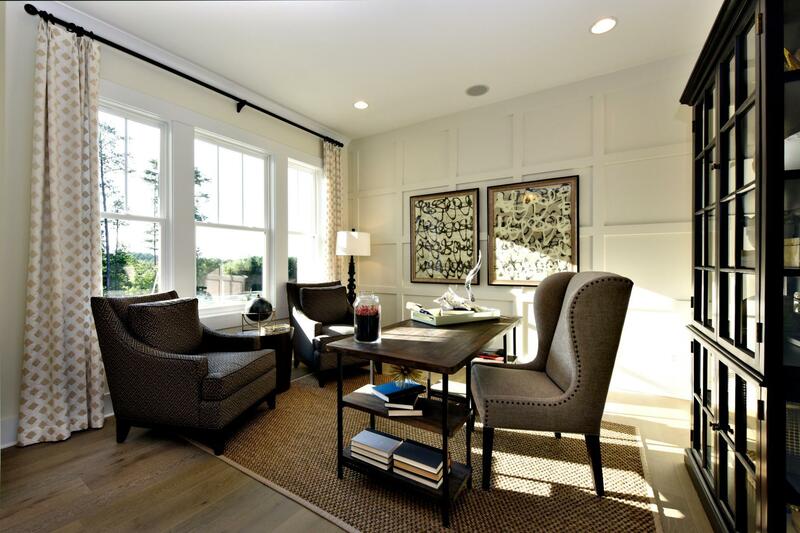 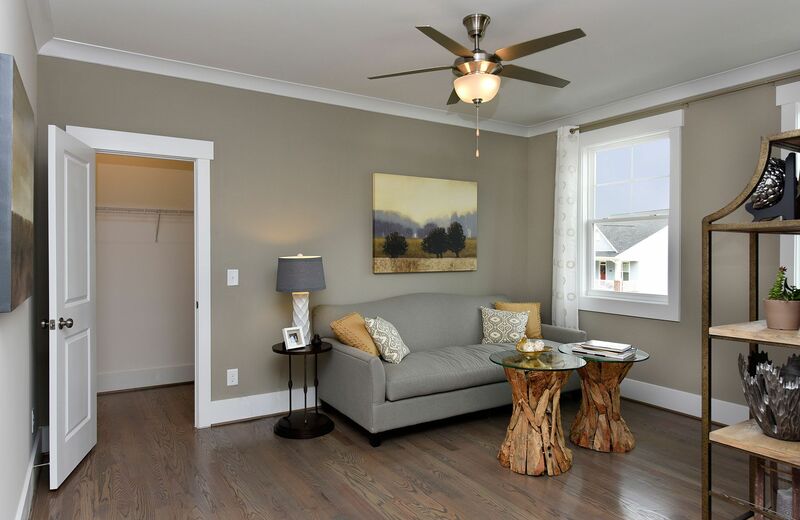 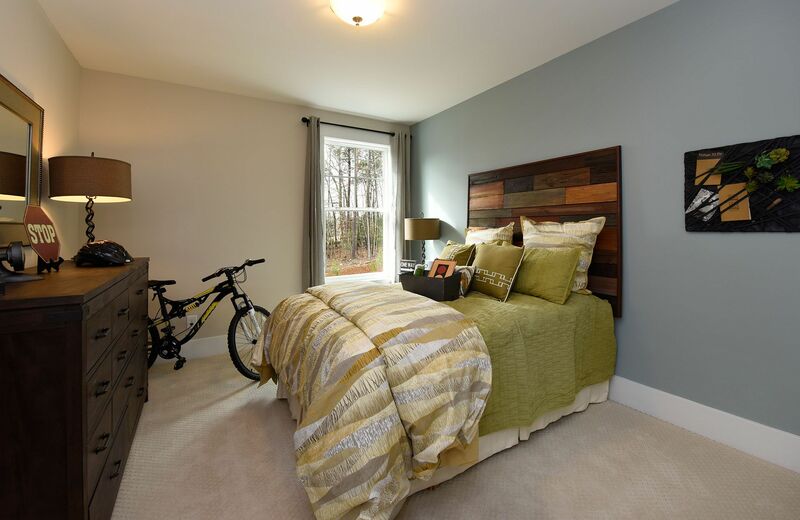 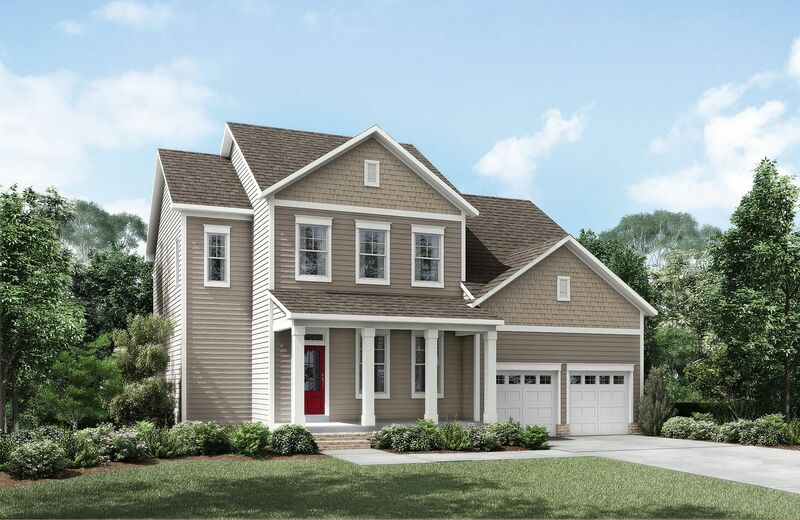 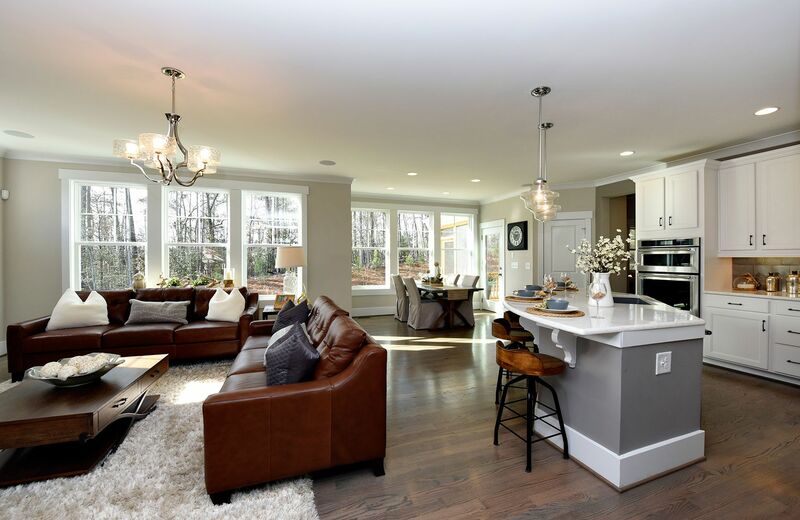 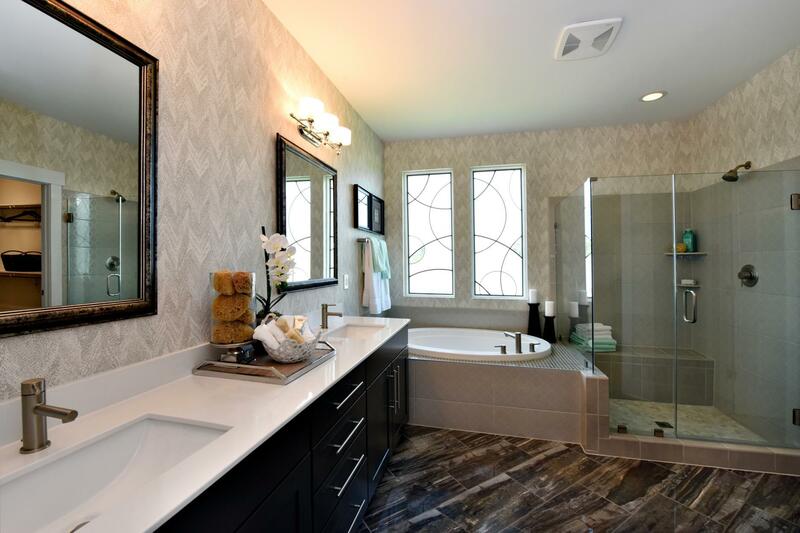 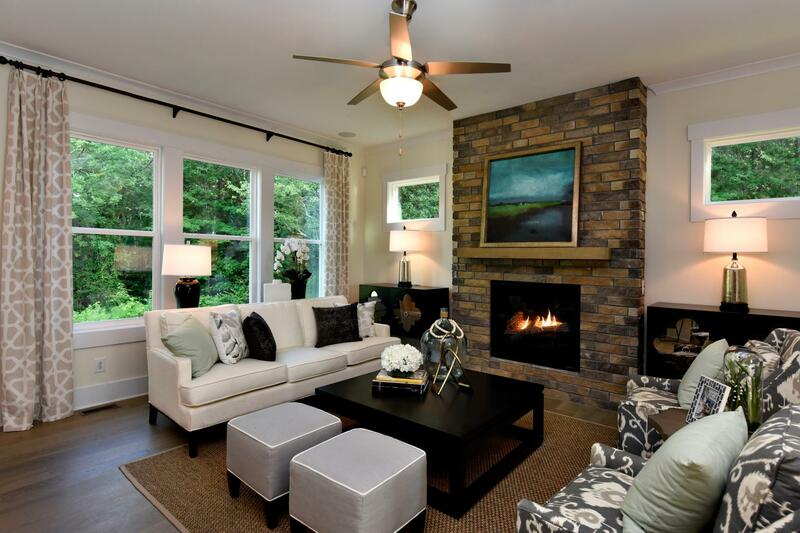 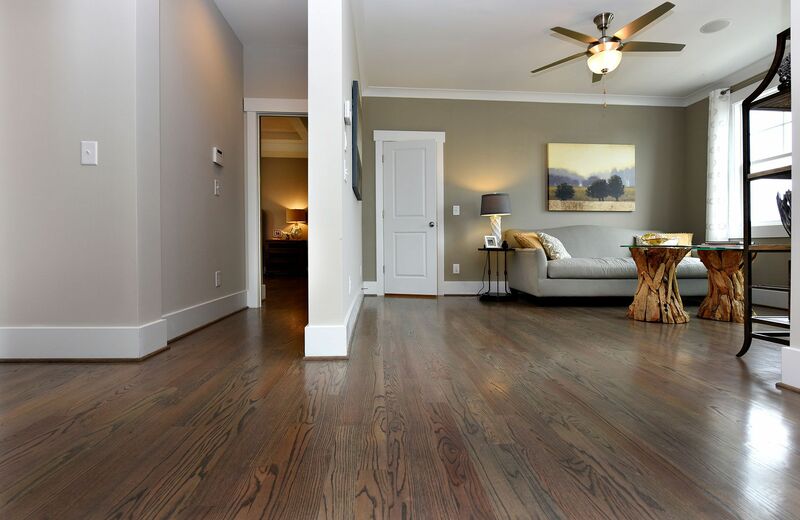 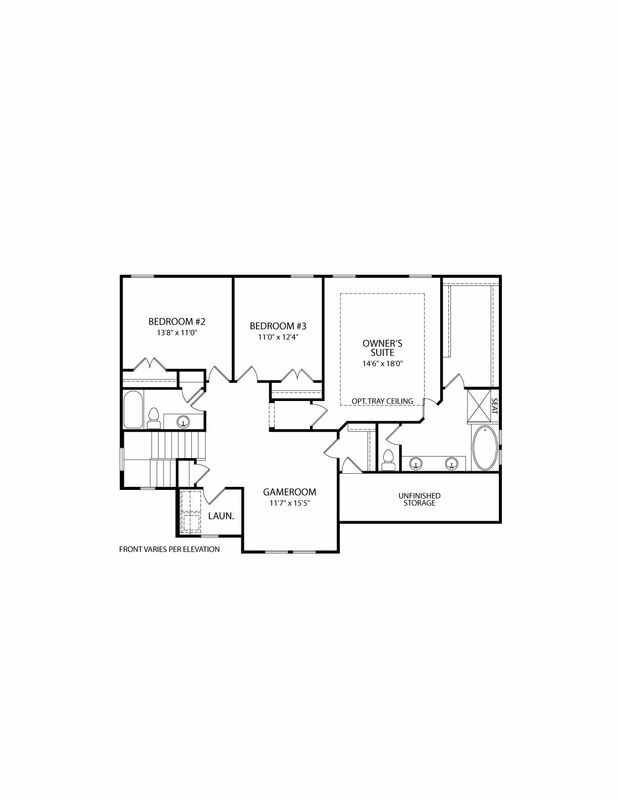 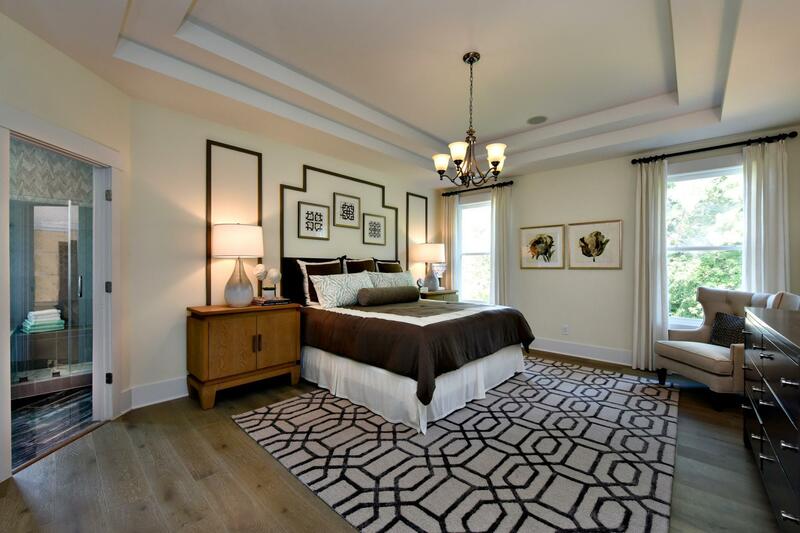 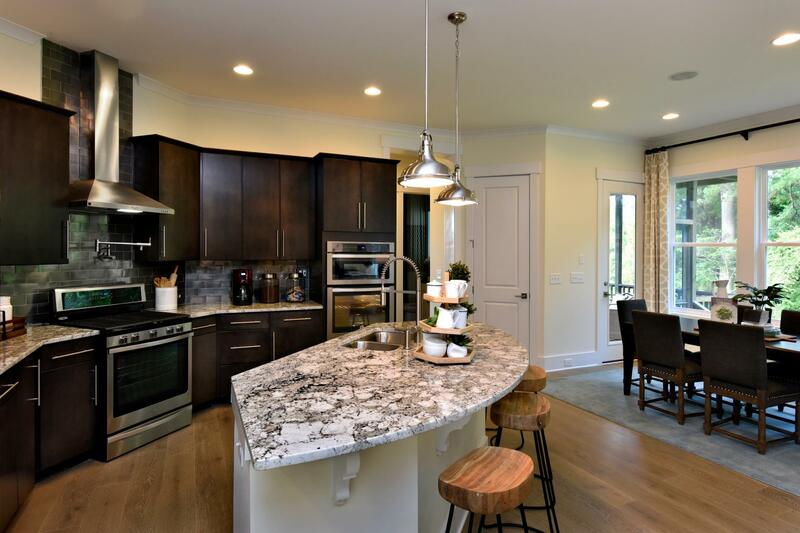 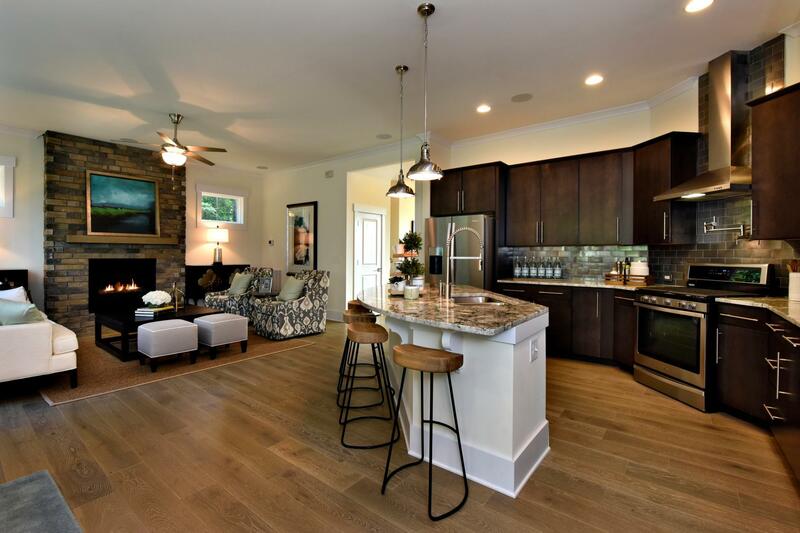 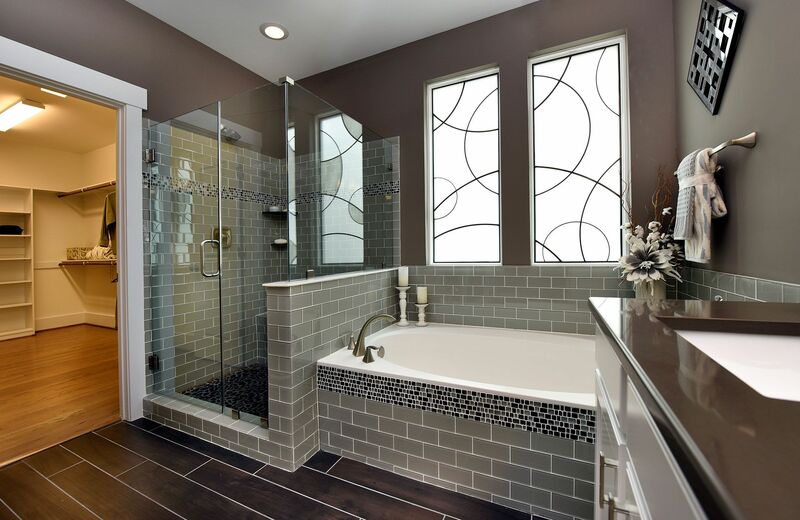 The Hayes is an incredible floor plan designed for today's homeowners.. 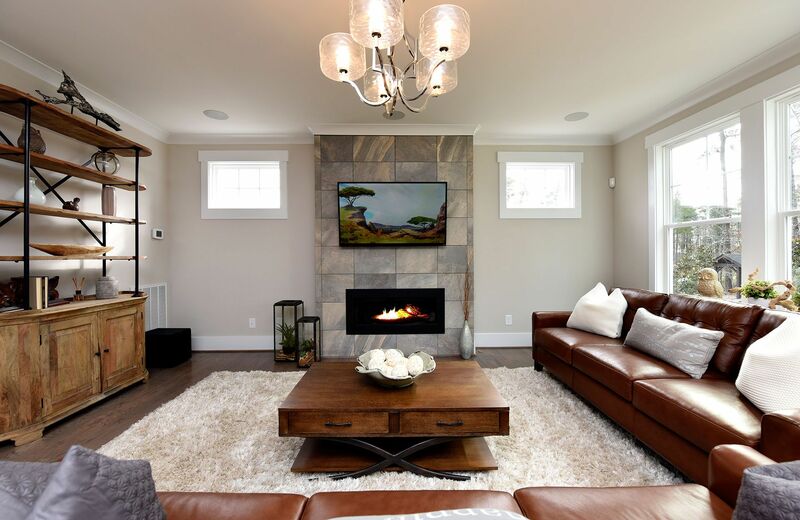 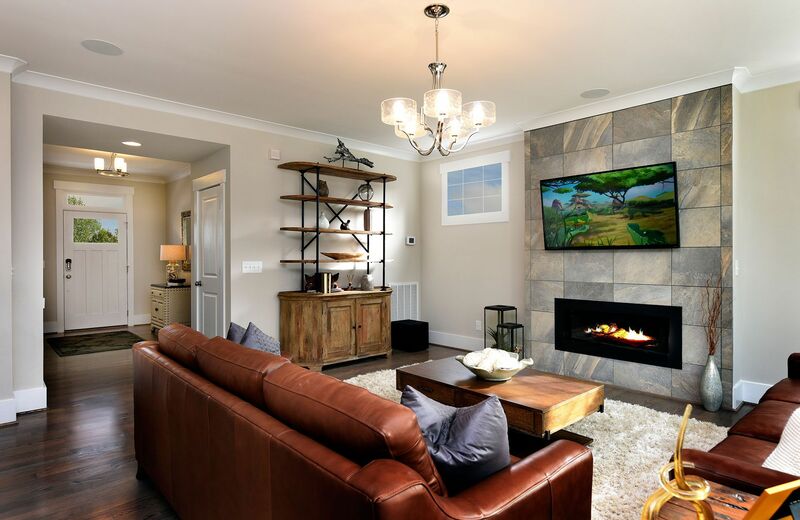 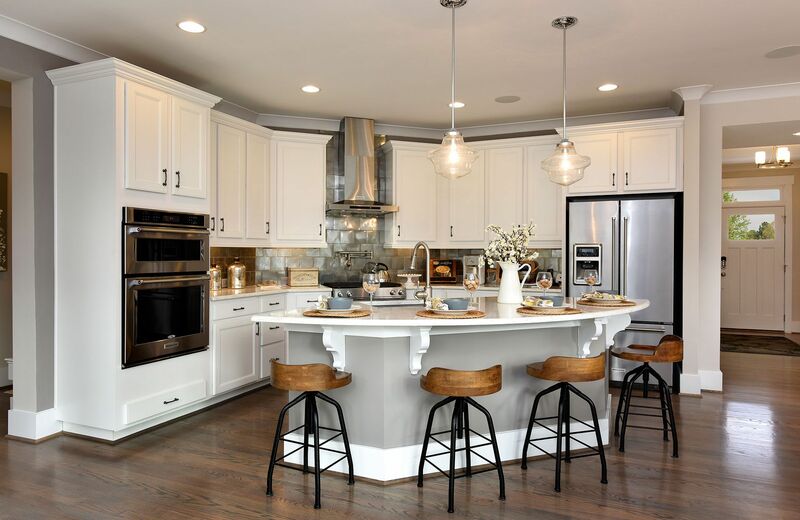 The openness of the main living areas easily connects the family room with its cozy fireplace; the kitchen with its over-sized island and built-in pantry; and the dining area with entry to the outdoor living area. 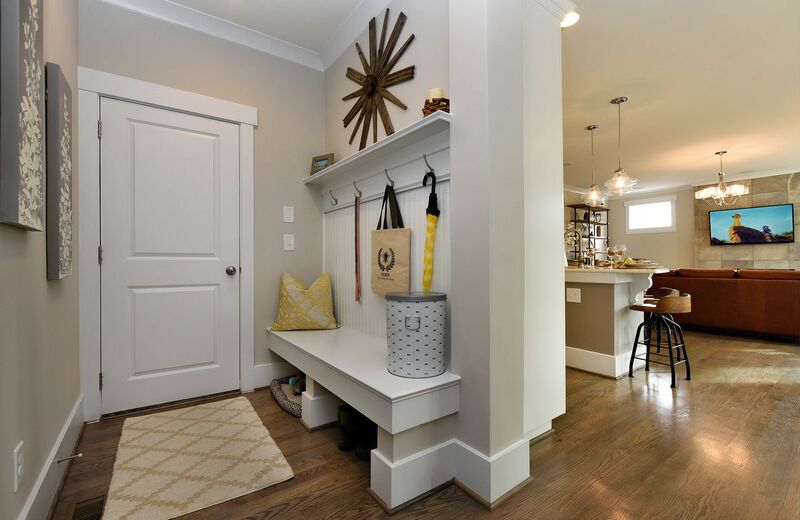 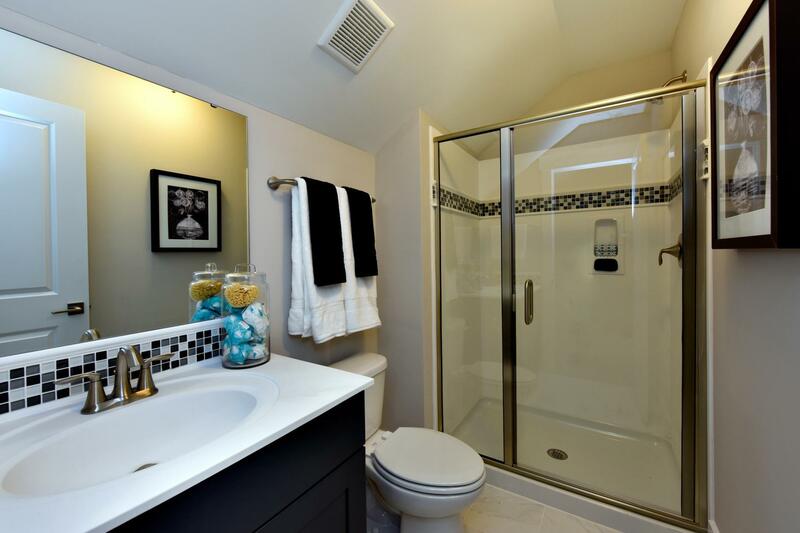 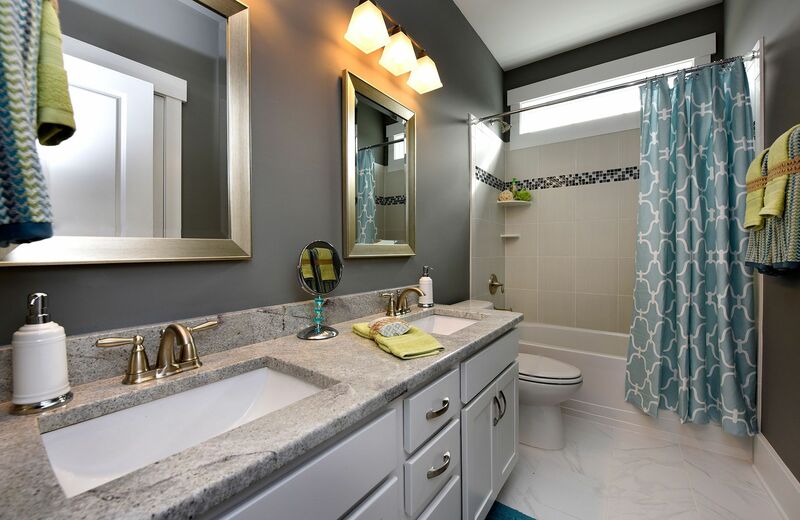 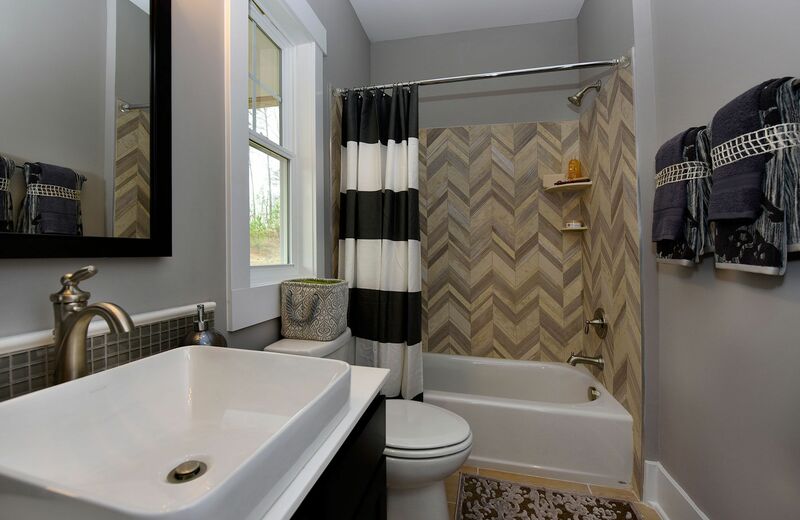 Also, located on the first floor is one bedroom with easy access to a full bathroom, a family foyer to keep daily messes out of sight, and a flex room to use as you choose. 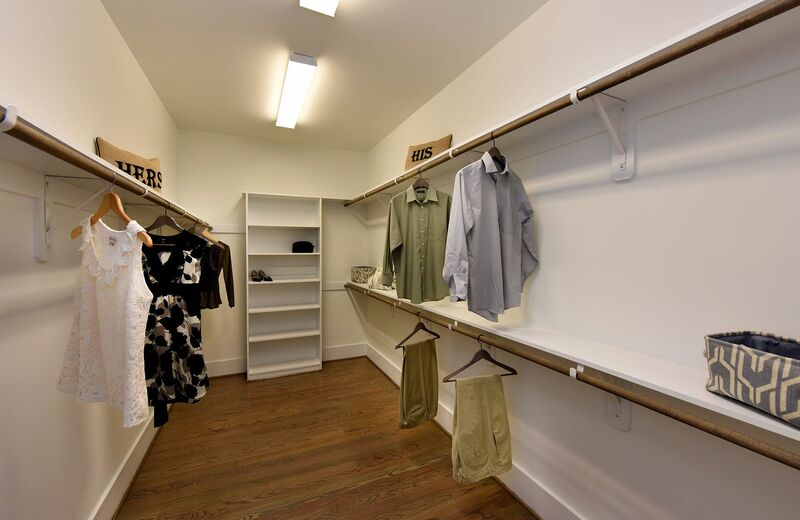 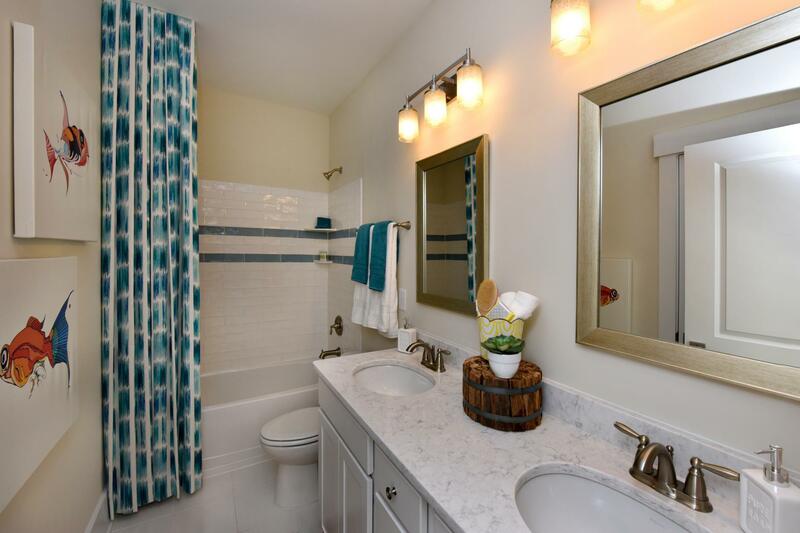 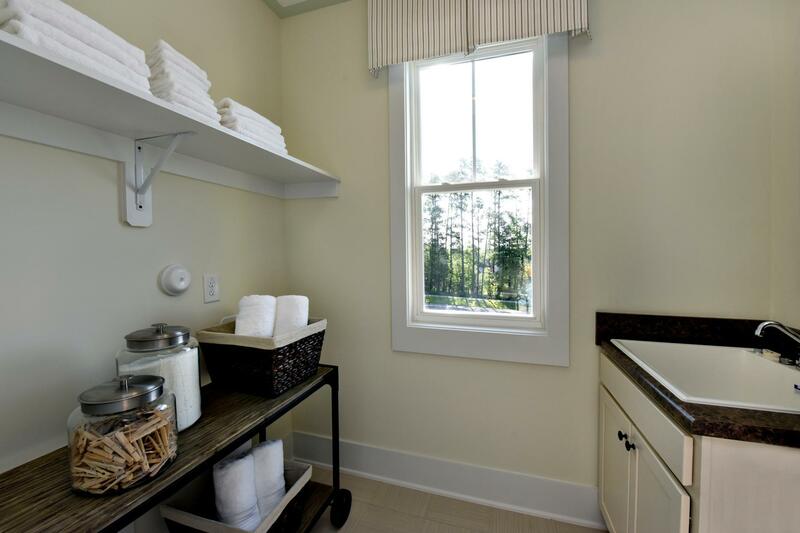 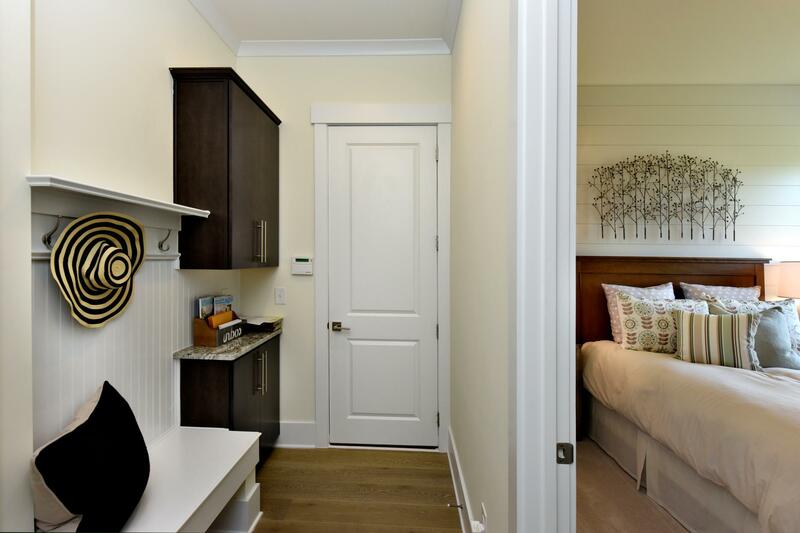 The upstairs can come with two or three bedrooms in addition to the luxurious owner's suite with its spa-like bath and large walk-in closet. 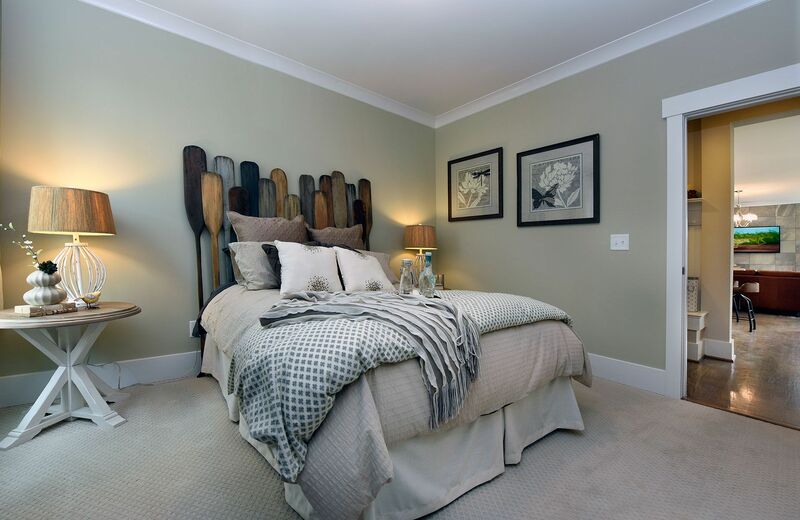 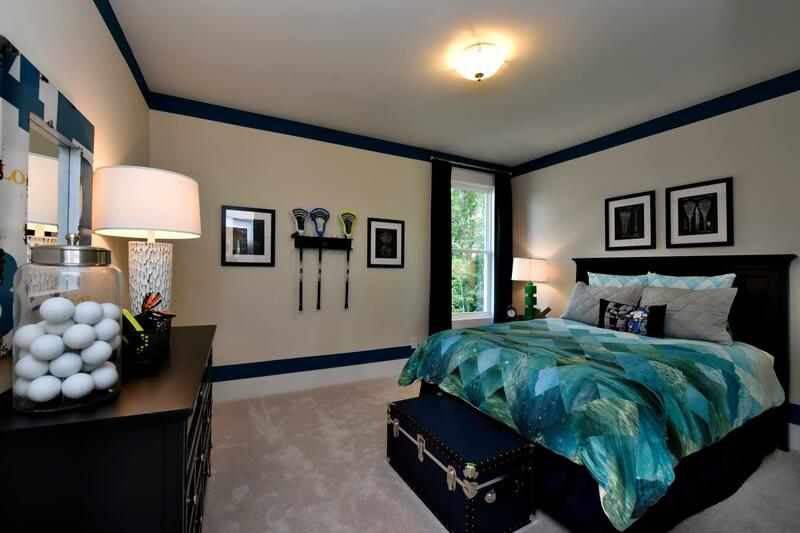 It will be easy to enjoy the upstairs game room for family game nights or late night movies. 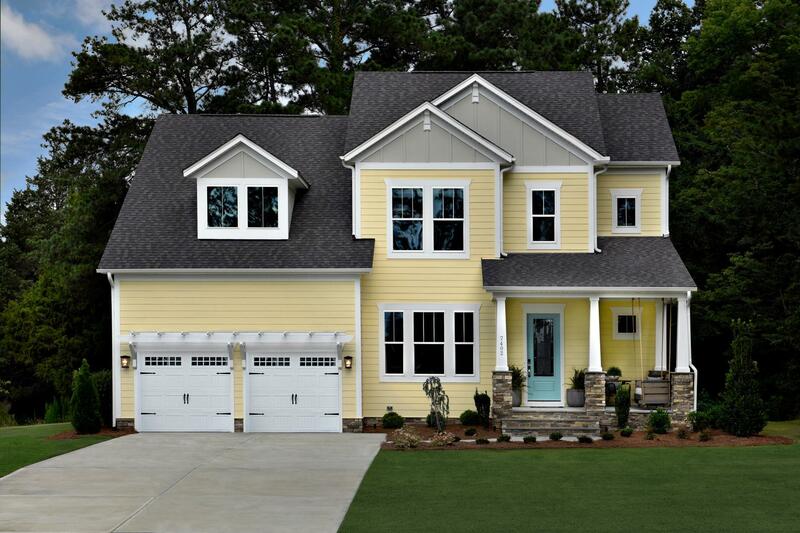 The Hayes is an incredible floor plan designed for today’s homeowners.. 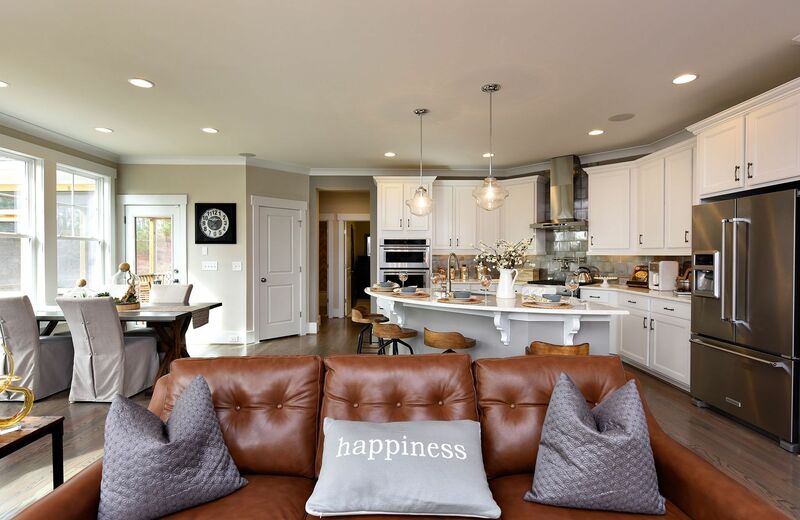 The openness of the main living areas easily connects the family room with its cozy fireplace; the kitchen with its over-sized island and built-in pantry; and the dining area with entry to the outdoor living area. 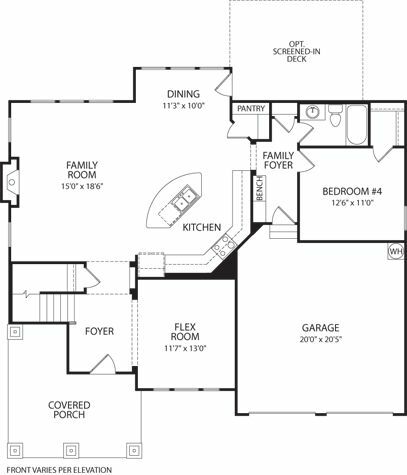 Also, located on the first floor is one bedroom with easy access to a full bathroom, a family foyer to keep daily messes out of sight, and a flex room to use as you choose. 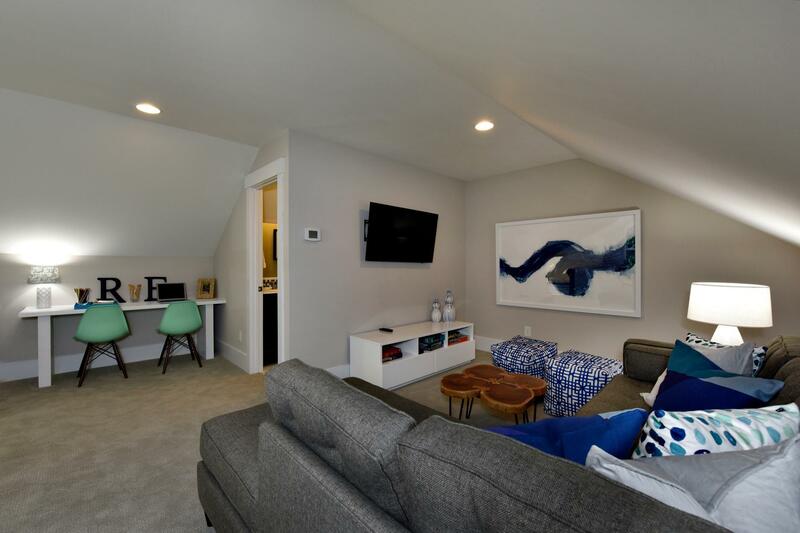 The upstairs can come with two or three bedrooms in addition to the luxurious owner’s suite with its spa-like bath and large walk-in closet. 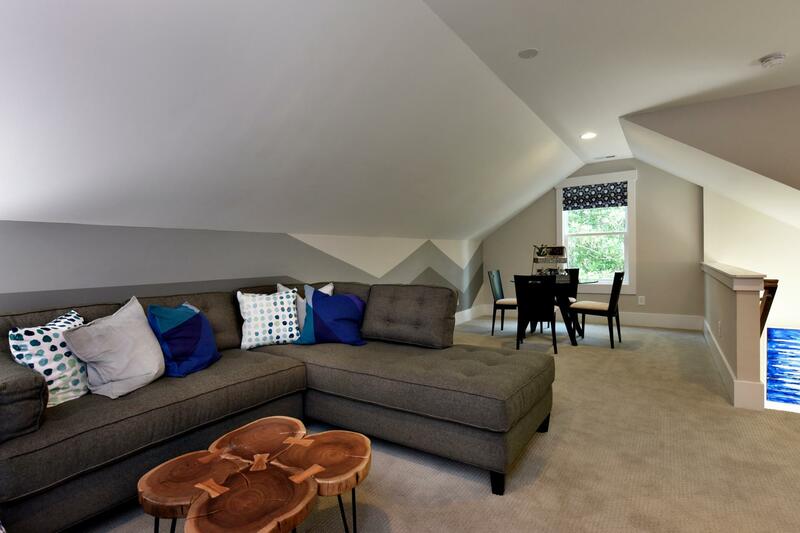 It will be easy to enjoy the upstairs game room for family game nights or late night movies.